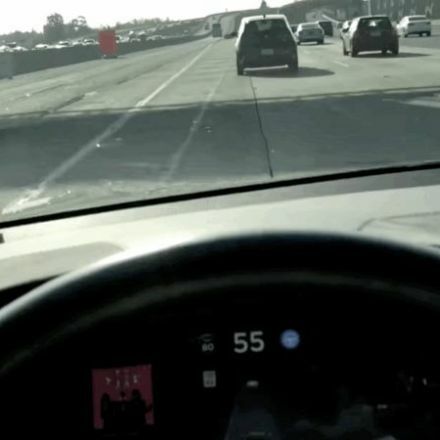 A video appears to show Tesla’s Autopilot system steering a Model X into the divider where a different Tesla Model X crashed on March 23. 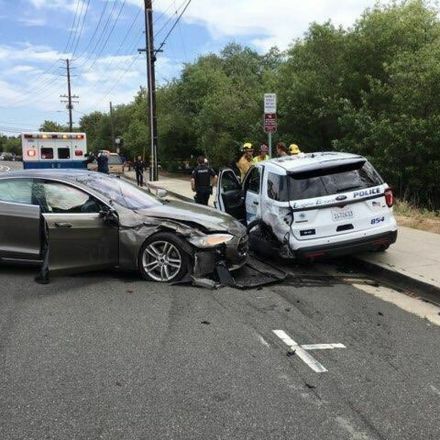 The driver in the deadly crash was also using Autopilot at the time of the crash, Tesla later disclosed. 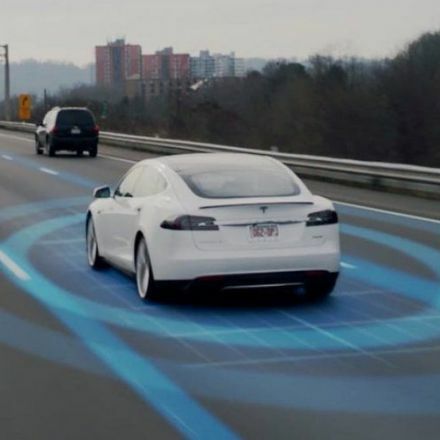 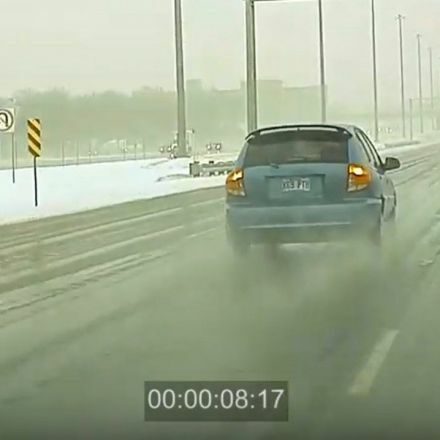 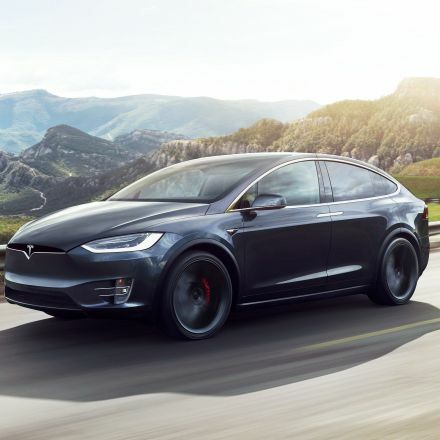 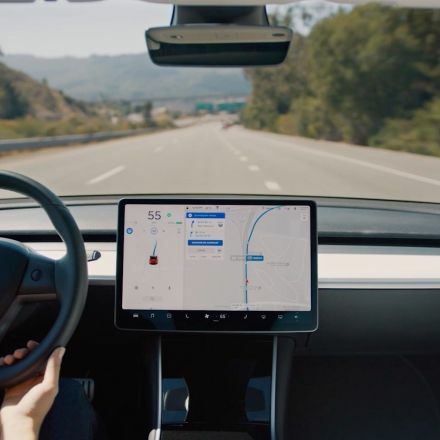 The new video, filmed by a Tesla Model S owner, suggests that Autopilot might have a vulnerability in similar situations.